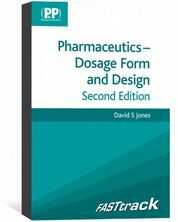 FASTtrack Pharmaceutics - Dosage Form and Design 2nd edition eBook removes the complexities from the formulation of dosage forms. 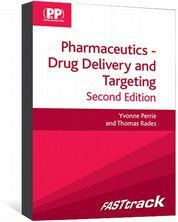 FASTtrack Pharmaceutics – Dosage Form and Design focuses on what you really need to know in order to pass your pharmacy exams. It provides concise, bulleted information, key points, tips and an all-important self-assessment section, including MCQs. This FASTtrack book discusses an array of major dosage forms that are commonly encountered by pharmacists in professional practice. Essential information concerning the formulation of these dosage forms is delivered in a format that will aid your understanding and remove the complexities of the various topics. 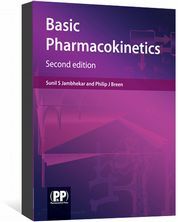 This second edition includes a new chapter on pharmaceutical engineering. All chapters have been revised and updated and there are self-assessment questions at the end of each section to reinforce understanding.